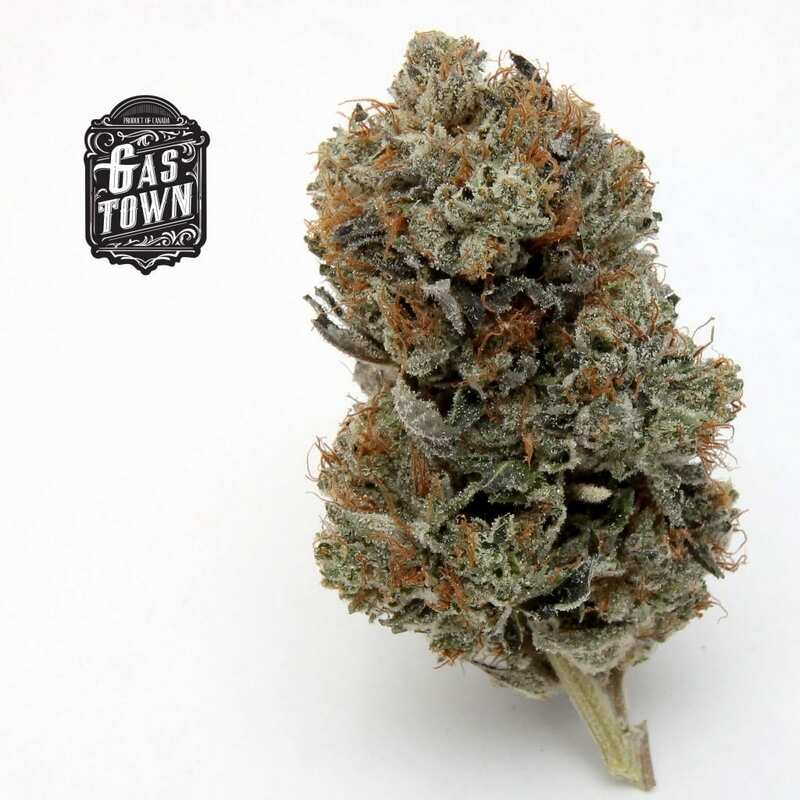 Strain Highlights – Gastown brings the Quad Pink , Large sticky frosty nugs with lots of gas and a good burn , its fire!! 5 star here!!!! Wow this true quand pink is awesome great taste clean burning and really great buzz!!! !